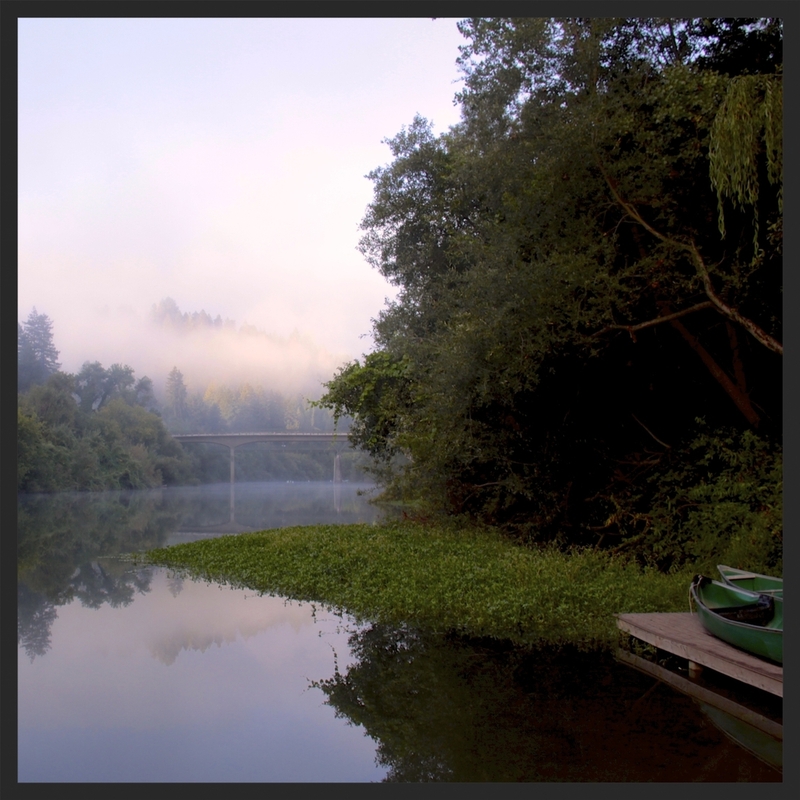 The Russian River Canoe Adventure is the most exciting and memorable expedition style adventure in the WOLF portfolio. This trip is magic. Students team in 2-person canoes to begin a 33-mile journey from Memorial Beach at Healdsburg to the Mighty Pacific Ocean. The 3-leg trip takes paddlers from blue skies and coastal vineyards through tall coastal redwoods, carved cliff walls, to the majestic sea spit at Jenner Beach in Coastal California. Along the way, the expedition enjoys some of the most scenic, beautiful and diverse camp experiences one could find, with the customization and 5-star food service that have become WOLF’s signature. 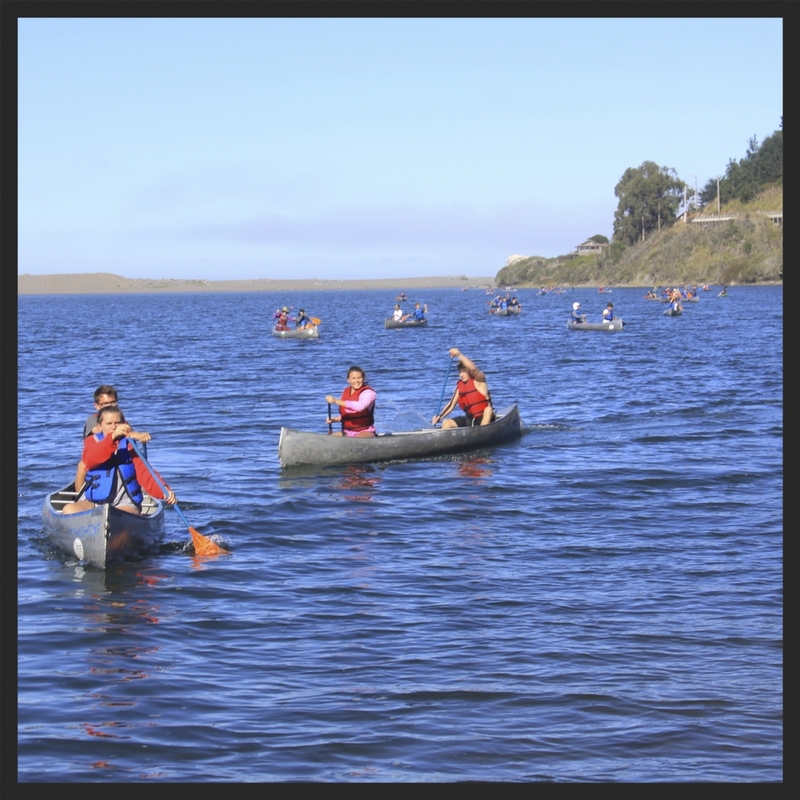 The Russian River trip is suitable for students 7th grade and above; the gentle float/paddle is manageable for canoe partners with no prior experience. This is a trip to inspire memories that will last a lifetime. Russian River Canoe is Featured!